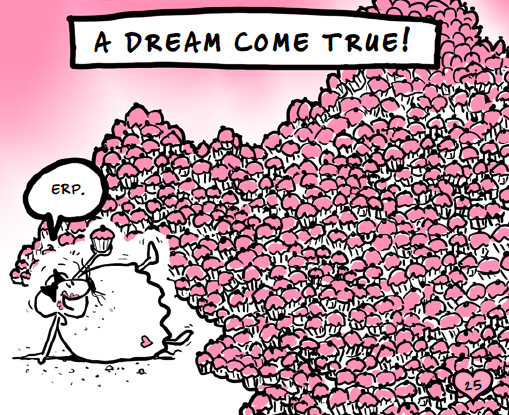 Yes, it's true: An entire Babymouse book dedicated to Cupcakes! UPDATE: SECRET BONUS CUPCAKE RECIPES! 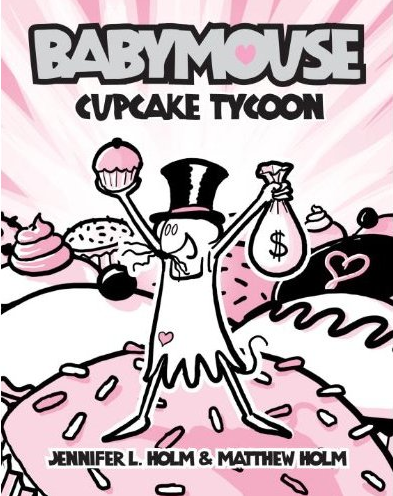 I forgot to add: You can also find special bonus cupcake recipes crafted by Team Babymouse at Amazon.com (PDF) and BN.com (under "FEATURES")!